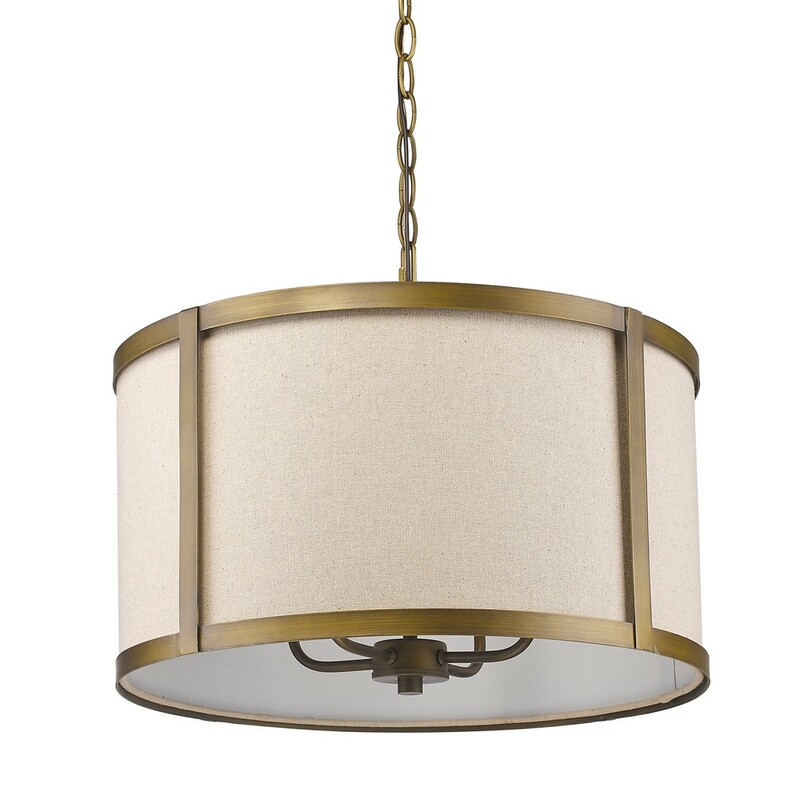 Home > Chandeliers > Pendant Lights > Drum > Jessica Raw Brass & Beige Linen Drum Pendant Light 19"Wx13"H - Sale ! 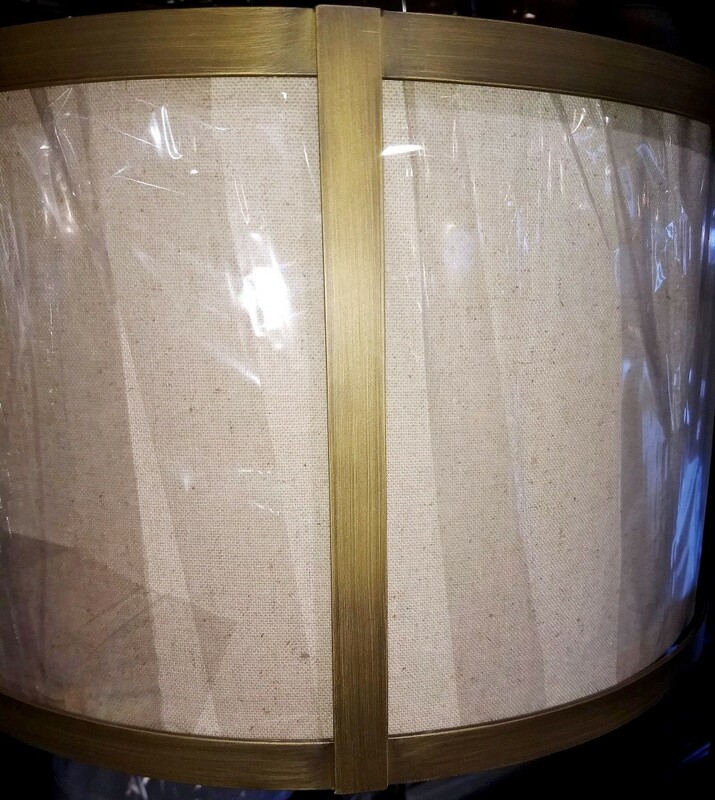 I really loved the brass and fabric colors. Thanks for putting it at wholesale.